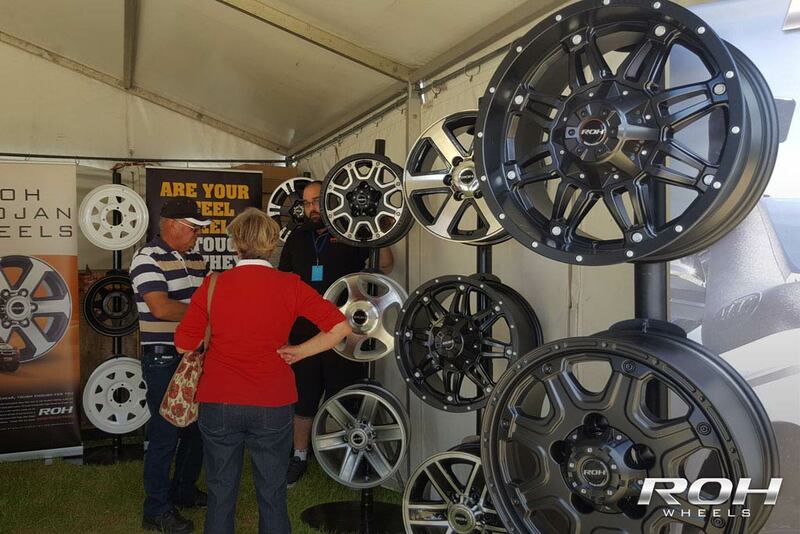 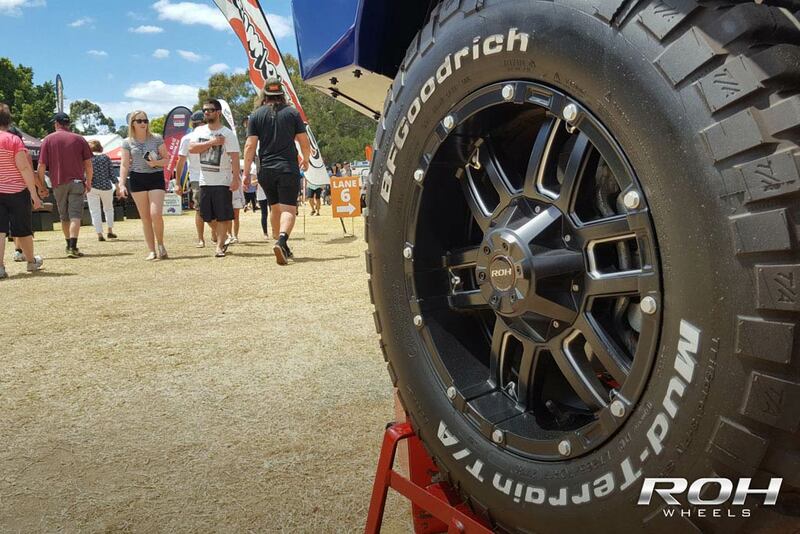 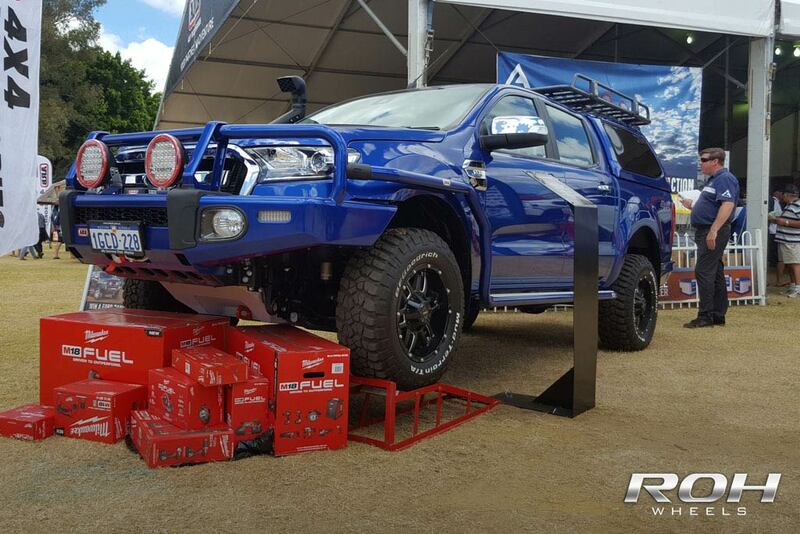 ROH Wheels exhibited at the 2016 4×4 Adventure Show in Perth. 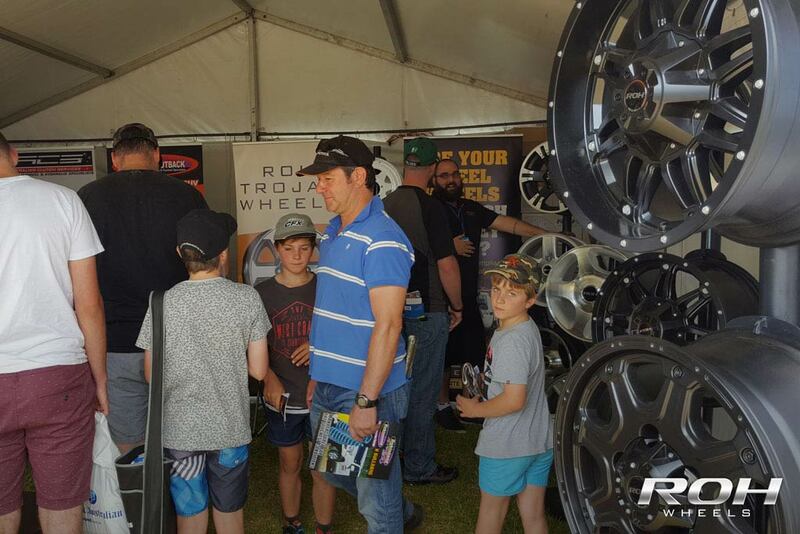 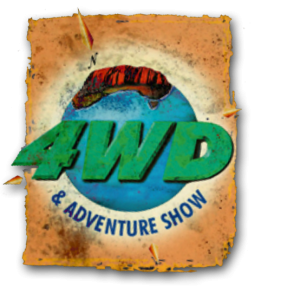 ROH exhibited at 4×4 Adventure show at McCallum Park, Victoria Park on the Swan River from the 10th – 12th of November. 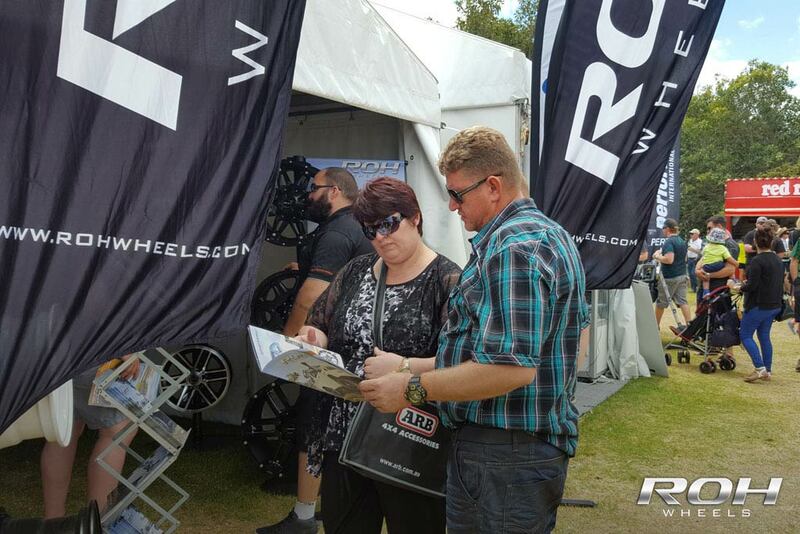 Our stand featured our latest wheel styles including Patriot and Assassin and were warmly welcomed as a first time 4×4 exhibitor in WA.